Paper Recovery is a business that was started ahead of its time, with an understanding that metal recycling would be a need in the Walworth County area. 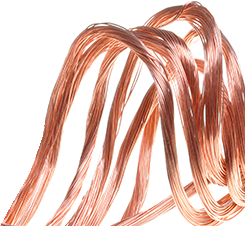 Today we are a leading metal recycler with two convenient locations. We turn scrap yard items into quick cash for our customers. 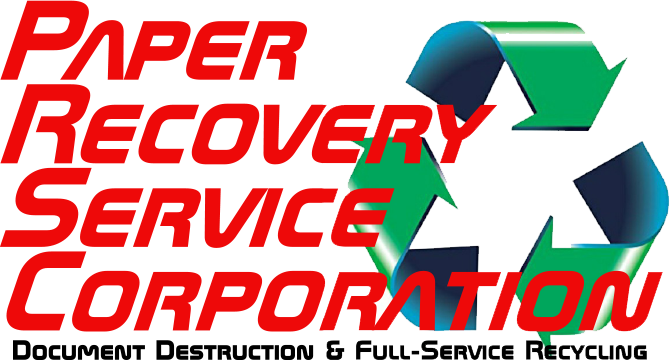 If you need suitable aluminum can recycling and metal recycling then choose Paper Recovery as your metal recycler. Our facility is equipped to process scrap yard recycling including metal recycling items, and we have the ability to recycle both ferrous and non-ferrous metal. Paper Recovery is a top metal recycler that puts the customer first along with protecting natural resources and the environment. Walworth County customers rely on our 24 years family-owned business to help them with reducing, reusing and recycling. Paper Recovery wants to help Walworth County residents go ‘Green’ through metal recycling and aluminum can recycling. We value natural resources along with history but we also do our best to look out for the future with our metal recycling and aluminum can recycling. Visit Paper Recovery’s scrap yard for your metal recycling and aluminum can recycling services. Walworth County, Wisconsin has a population of about 102,000 residents. Working together is the best way to preserve our planet which is why we have become a leading metal recycler and scrap yard in the Walworth County area. Paper Recovery pays Walworth County residents’ fair market value as a metal recycler because we are a reliable business that values its customers. Paper Recovery offers 2 convenient facilities that provide an economical way to carry out metal recycling and can recycling. In 1994, Paper Recovery was dedicated to treating people right along with offering recycling that benefited everyone. 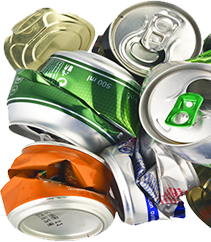 The increasing need for metal recycling and aluminum can recycling has helped us become a thriving metal recycler. Paper Recovery currently owns 50 semi-trailers, 3 semi-tractors, and 15 forklifts that help us respond to our customers metal recycling needs. When it comes to metal recycling and can recycling, you can be sure we have you covered at our scrap yard. Contact us today with any questions at (815) 636-2329 and allow Paper Recovery to take care of your metal recycling and aluminum can recycling quickly.